Window replacement doesn’t have to be a taxing experience. In fact, when you know which things to expect, you can keep the entire process safer and smoother from start to finish. ClearChoice Windows and Doors, Inc, the expert in vinyl windows in Greater Los Angeles, shares some of them. 1. Apply for a building permit. Make sure to check with your local building department if you’ll need a permit for new window installation. This may be the case if you’re modifying an existing window opening to accommodate a replacement unit with a different style, size, or shape. Applying for a permit ensures that the work about to be done is legit and adheres to safety codes and regulations. 2. Deal with the mess. Even a straightforward project like window replacement will involve a bit of mess and noise. 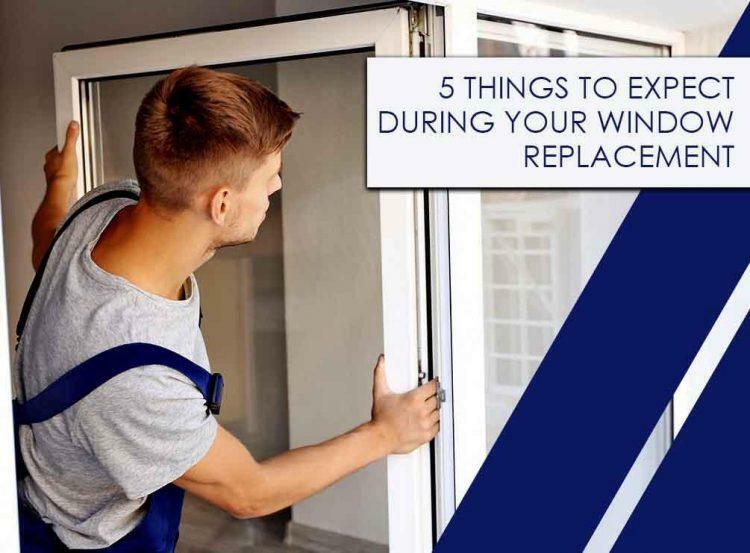 You’ll need to make sure your home and belongings are intact before and after your window installation in Riverside, Fontana, Rancho Cucamonga, and nearby CA. Careful preparation is essential to this. Clear the window area of blinds, curtains, plants, and other decorative items. This ensures that your window installers will have unhampered access to the work area. Make sure that you and your window contractor are on the same page about keeping the mess to a minimum. Cover items like furniture to protect them from dust. Additionally, you should remove items like light fixtures and paintings off your walls. 3. Schedule the work at a convenient time. The weather may not be accommodating on installation day, so research on your area’s weather patterns. Choose a day that allows for easy and comfortable work. 4. Prioritize safety. Keep young children and pets away from the work area. This ensures their safety and that the project goes on without potential distractions. 5. Prepare for emergencies. Keep your window replacement in Fontana, CA, on schedule and on a budget by setting aside a contingency budget. This helps deal with unwelcome surprises during the project, letting you avoid overspending. ClearChoice Windows and Doors, Inc is the premier home improvement company you can trust for professional window installation. We take every measure to ensure that the process goes on without a hitch, from the initial in-home visit and installation day to the after-work cleanup. Expect only timely and efficient workmanship that adheres to quality standards when you choose us. Call us today at 1-844-224-1112 to request your consultation.